We are women building better communities! 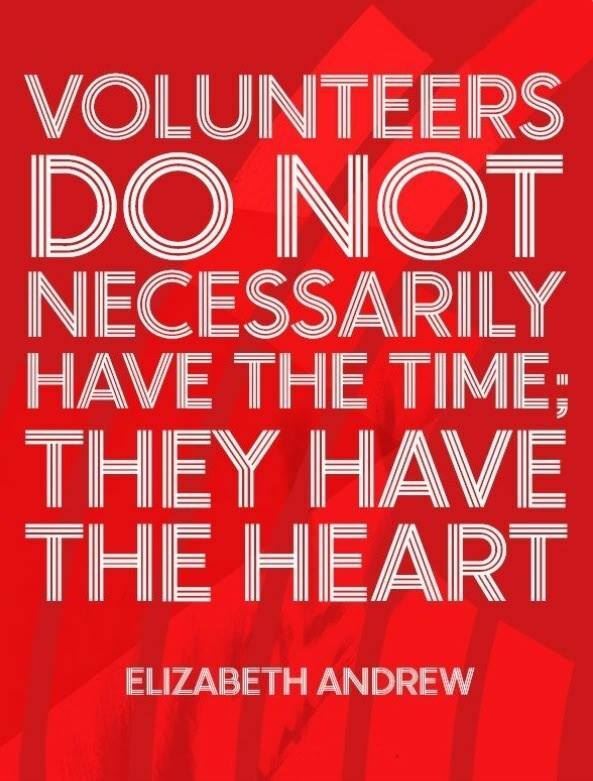 The Junior League of Morgan County is an organization of women committed to promoting voluntarism, developing the potential of women, and improving our local community through the effective action and leadership of trained volunteers. JLMC is an affiliate member of the Association of Junior Leagues International (AJLI), which connects us to other Leagues all over the world. Our purpose is exclusively educational and charitable. Since 1949, we have implemented a number of notable projects in Morgan County and have trained hundreds of women to be effective civic leaders and volunteers. JLMC has had a long history of improving the health and education of children and their families. Our current focus areas of community impact are Women, Children, and Education. We welcome you to learn more about our work in the community, which has deep roots and unlimited potential! 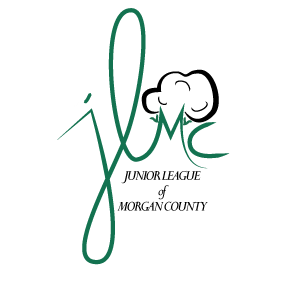 The Junior League of Morgan County has been part of building a better community and making lasting community change for over 50 years. We embrace diverse perspectives, build partnerships, and inspire shared solutions. Our main motivation is to come together to make Morgan County even better. Whether you attend one of our amazing fundraisers, sponsor our cause, or continue your involvement as a Sustainer, YOU are helping make a difference in our community!